Bobsledding is a winter sledding sport in which two or four-person crew rides a bobsleigh on ice tracks. This sport was invented in the late 19th century when a steering mechanism was attached to a toboggan. In 1897, the first bobsled club was founded in St. Moritz, Switzerland after which the sport became popular in Europe’s leading alpine resorts. 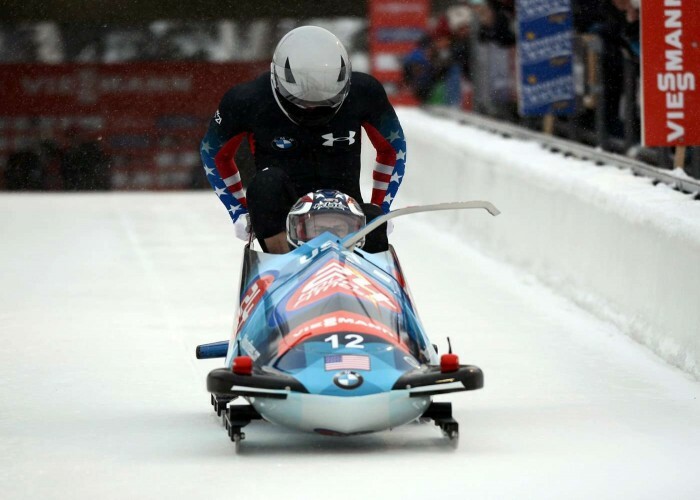 The sport got its name when some of the competitors used the technique of bobbing back and forth inside the sled to increase its speed. Bobsledding is a part of winter Olympics. The global governing body of bobsledding is IBSF, originally known by its french name Fédération Internationale de Bobsleigh et de Tobogganing (FIBT). To win the race by reaching the finish line in the minimum time possible in a total of two/four runs (heats) as the team with lowest aggregate time wins. Crews of two or four racers compete by riding the bobsled at the fastest speed possible for them. A bobsleigh crew consists of a pilot, a brakeman and two pushers (only in the four-man event). 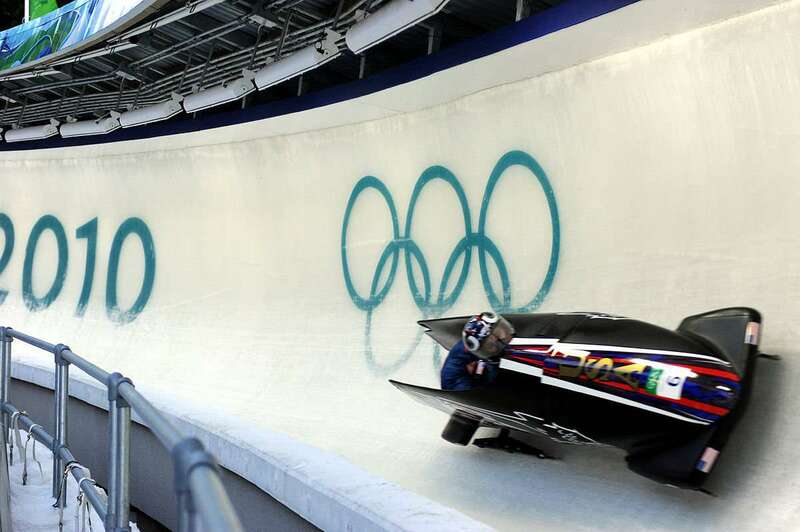 Bobsled races take place on artificial ice tracks which are also used for the skeleton and luge races. These tracks are constructed with reinforced concrete and covered with layers of ice and are artificially refrigerated to cool the track down before the competitions except the track in St. Moritz, Switzerland which is naturally refrigerated. The artificial tracks are specially created with curved banks and sidewalls. These tracks are very smooth. Bobsleigh tracks must have at least one straightaway and one labyrinth which is a section having three quick turns in succession. The tracks are usually 1200-1300 m long with at least 15 curves. Bobsleighs can attain speeds of around 150 km/h. He is a bobsledder from Germany who is an eight-time World champion, a two-time Olympic champion and a six-time World Cup gold medalist in different disciplines. 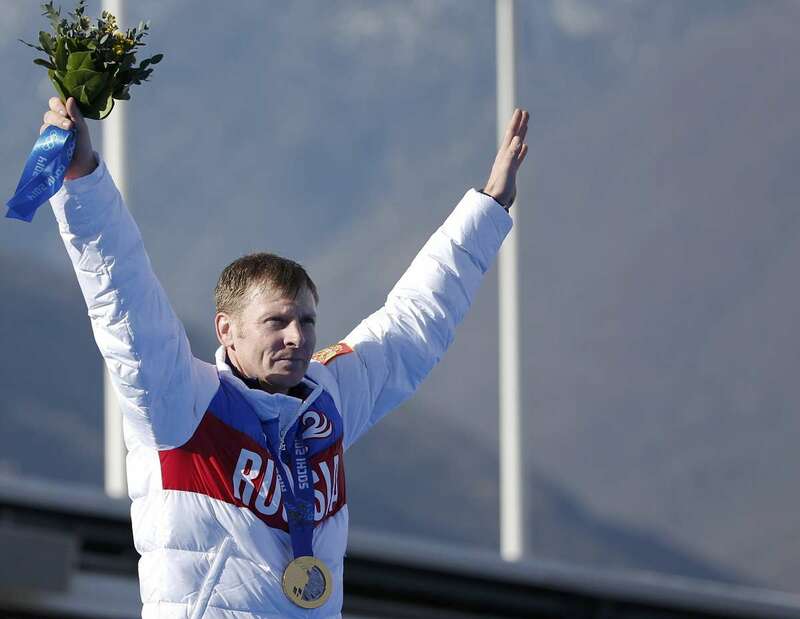 He is a retired bobsledder from Russia who has competed since 1999 and won 4 medals at the Olympics, six medals at the World Championships and 20 medals at the World Cup Championships. 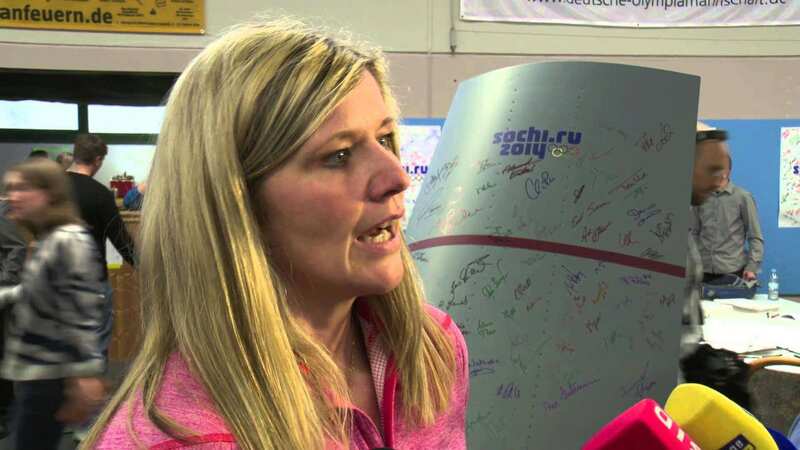 She is a retired bobsledder from Germany who is a seven-time World Champion and 2006 Turin Olympics gold medalist in 2-woman discipline. 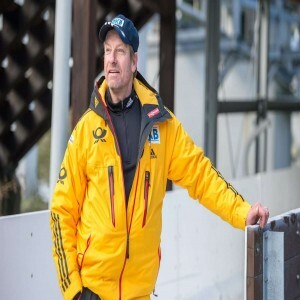 He is a retired bobsledder from Germany and one of the most successful bob pilot of all time who has won four gold medals at the Olympic Games and is an eight-time World champion. 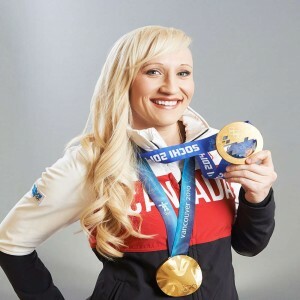 She is a bobsledder from Canada who is a two-time Olympic champion and a two-time World champion in two-woman event. 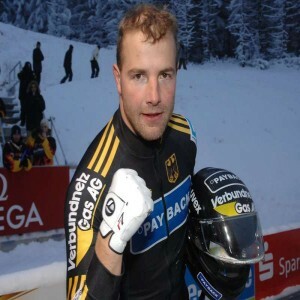 He is a bobsledder from Latvia who is competing since 2006 and won a silver medal at the 2014 Olympics and is the 2016 World champion in four-man event.